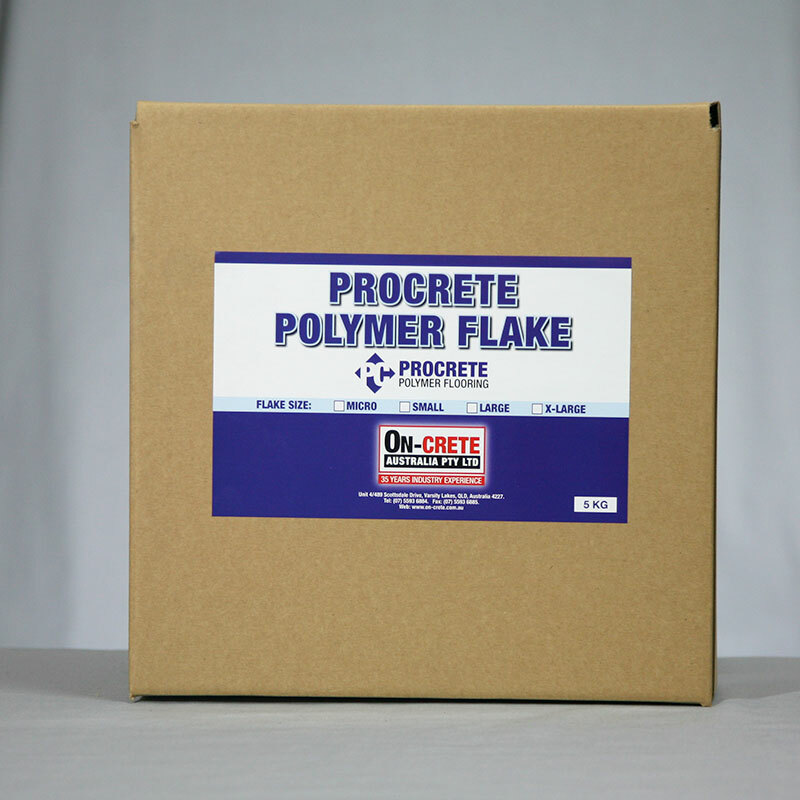 What are Procrete Polymer Flakes? 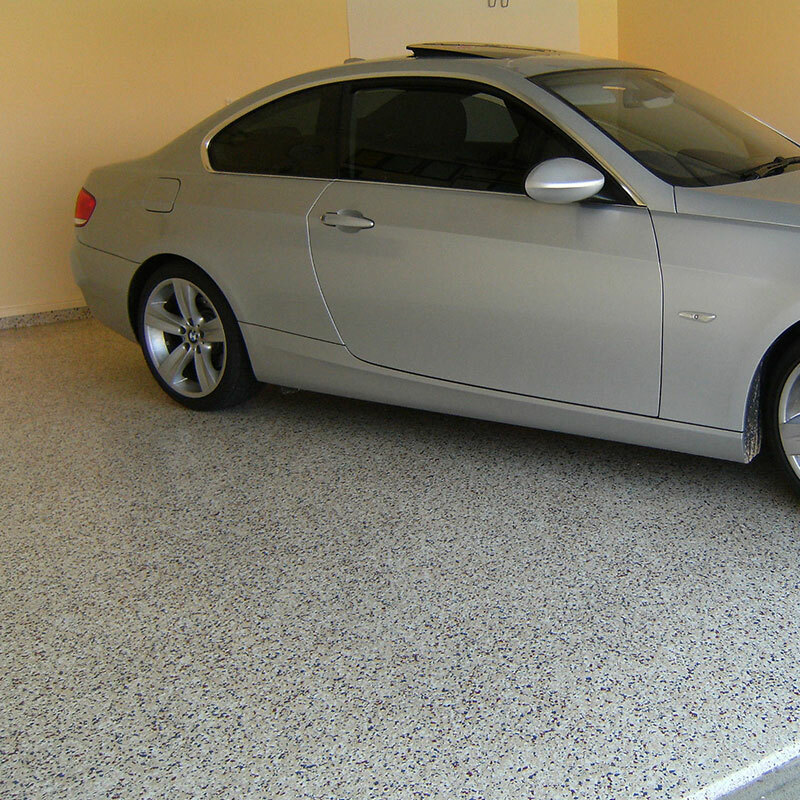 Procrete Polymer Flakes are also known in the industry as a decorative vinyl colour chip, flakes or flecks. 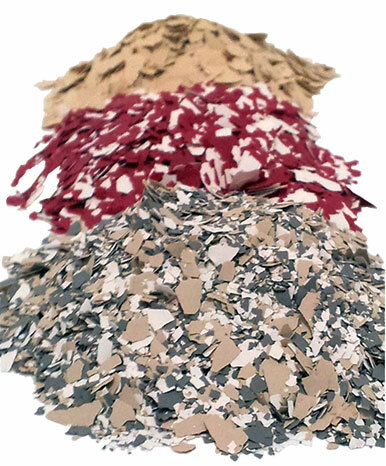 Our Procrete Polymer Flakes are made from specially formulated resin paints and are blended in a wide range of colours. Procrete Polymer Flakes are a very important ingredient to our resin based flake chip flooring system known as Procrete Flake Flooring. Available in 5Kg pre-packaged boxes.